More than 100 government departments have subscribed to at least one of Microsoft India’s cloud services in the last 12 months as they look to transform digitally, the company said in a statement said on Thursday. The Satya Nadella-led company said that it works with all the 29 states in India as well as with union territories and the central government. Of these, over 20 states and union territories are using Microsoft cloud services, the statement added. Microsoft is also partnering with public and private players in the education and healthcare sectors, it said. “Microsoft has been a key partner in India’s digital transformation journey and has worked consistently with the public sector across the country enabling both the state and the union governments to drive measurable societal and economic impact for their citizens,” Manish Prakash, country general manager for public sector, education and healthcare at Microsoft, said in the statement. On the healthcare front, the Redmond-headquartered company has expanded its artificial intelligence capabilities by partnering with Apollo Hospitals to help doctors in the early detection of heart-related diseases. Through the Microsoft Intelligent Network for Eyecare (MINE), now known as the AI Network for Healthcare, Microsoft and Apollo will create an AI-focused network in cardiology. The firm also has a similar tie-up with Hyderabad-based LV Prasad Eye Institute. 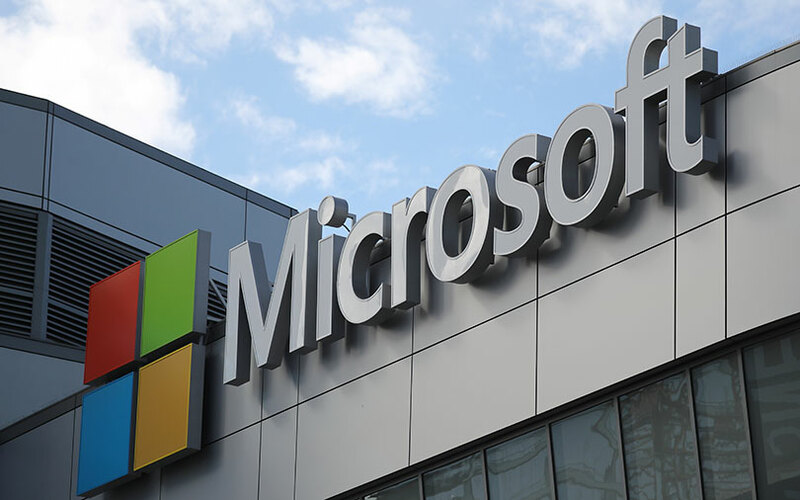 In February, Microsoft had received approval from the Ravi Shankar Prasad-led ministry of electronics and information technology (MeitY) to push its Azure cloud services to the Indian public sector under the government’s cloud computing initiative GI Cloud, also known as Meghraj. “Making government services available to citizens online is a key part of the Digital India programme which aims to ‘transform India into a digitally empowered society and knowledge economy.’ With the MeitY accreditation, referred to by MeitY as empanelment, Microsoft is now positioned to fully partner with India’s public sector organisations as they move to reshape India’s economic landscape,” Stevan Vidich, principal programme manager at Microsoft, had said then.